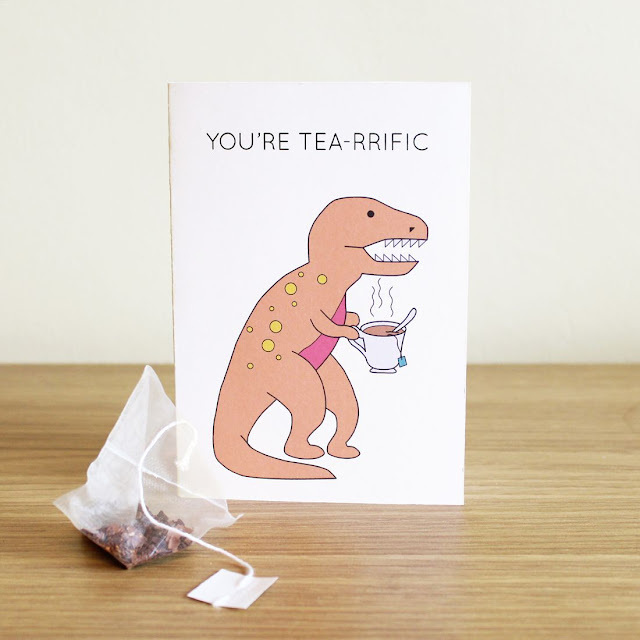 Ethical Living: Funny Cards To Make Your Mum Giggle This Mother's Day! 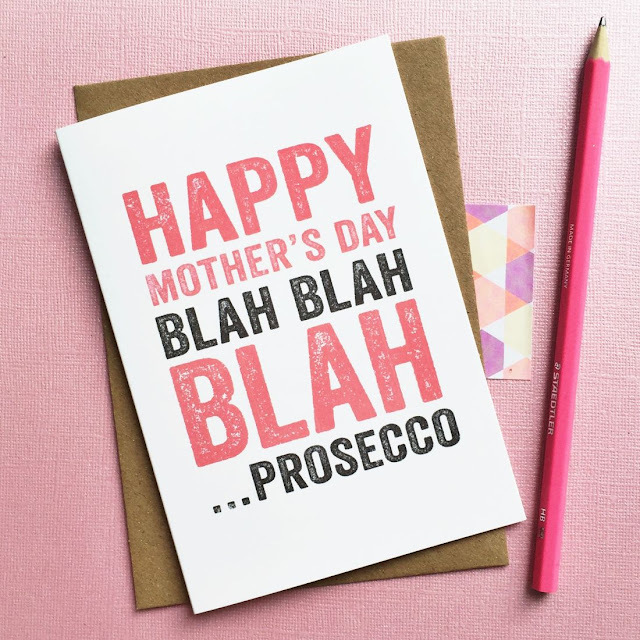 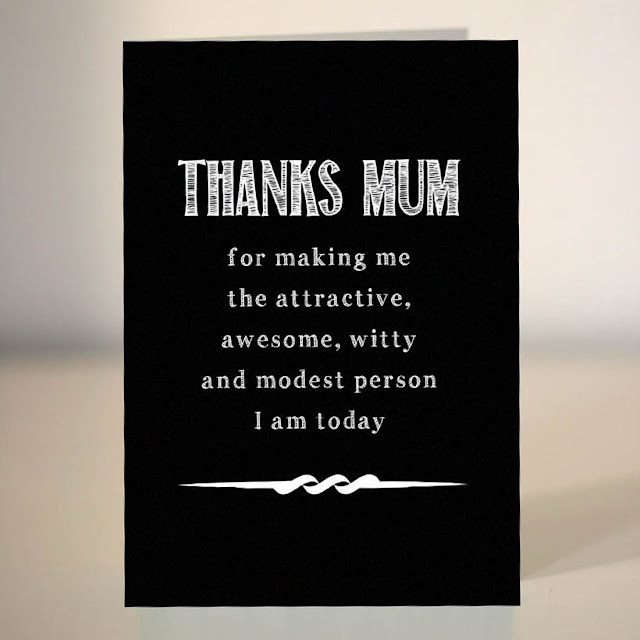 Funny Cards To Make Your Mum Giggle This Mother's Day! 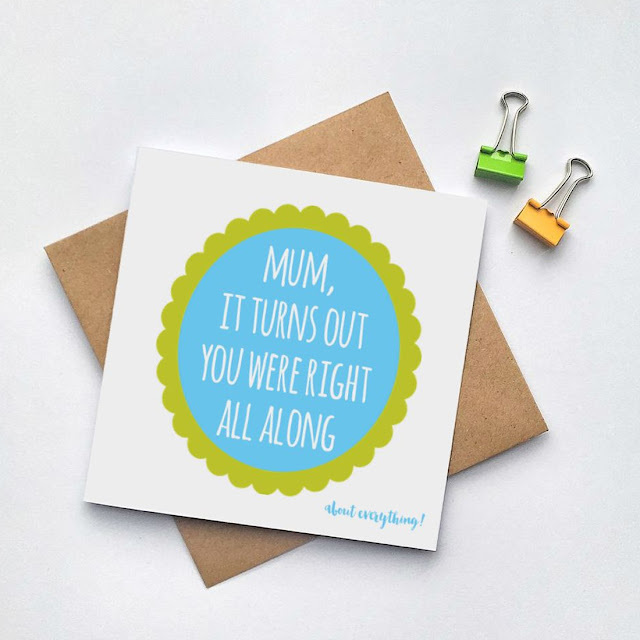 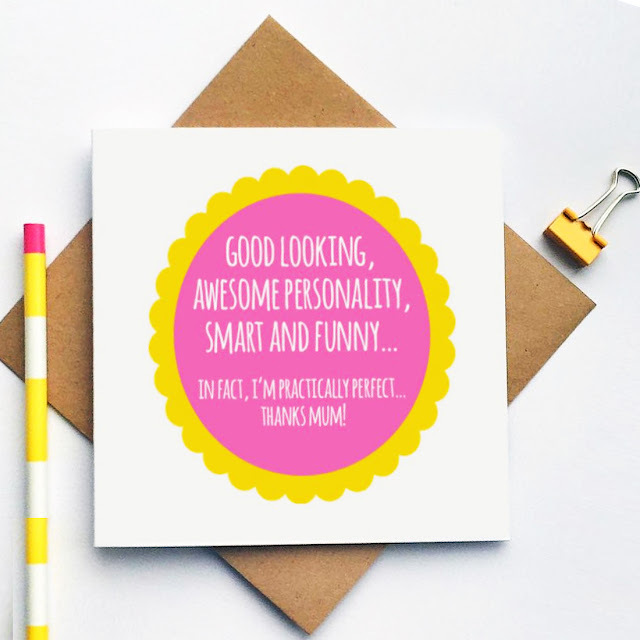 For the less traditional mums out there I have curated a little list of some very funny mother's day cards. 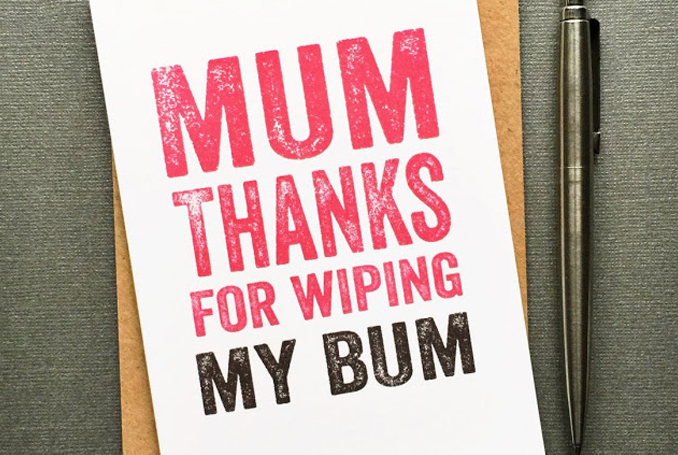 Perfect to let your mum know how much you love her without all the mushy stuff!